And I like to collect. 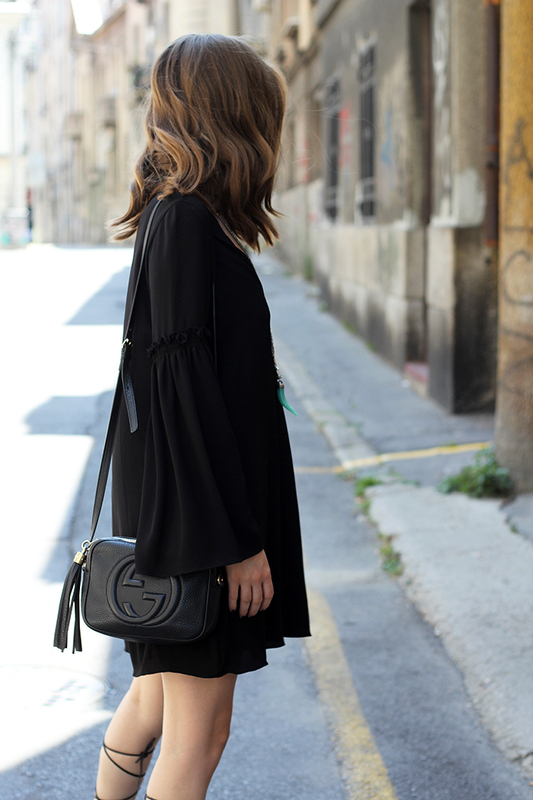 Currently I'm obsessed with bell sleeves and I needed to have black version of this dress too. Don't blame me. They are light and comfy. And they make you wanna spin around.